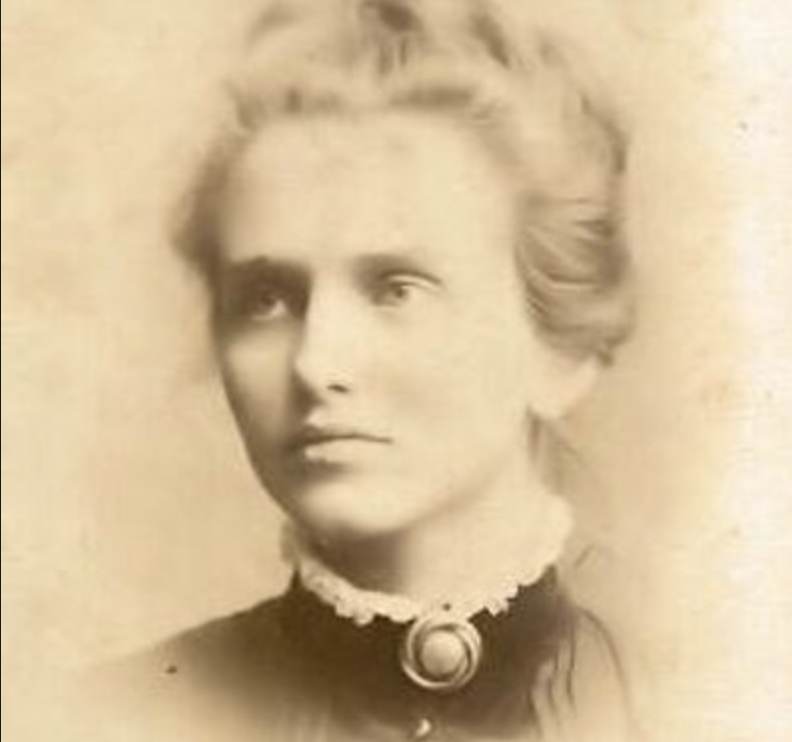 AT our November meeting the society was pleased to invite Tim Luard (ex BBC correspondent in China) to give us a talk on his great-aunt, Kate Evelyn Luard, known as Evie by her family and recently awarded a green plaque. He said now we have come to the end of WW1 commemorations, we mustn’t forget what it was to serve. He remembered being taken to tea in Colchester to visit his great-aunt. Tim told of her life through the copious letters she wrote to her family. Kate was born in 1872, tenth of 13 children of the vicar of Aveley. It was a happy and active family, entertaining each other, giving concerts in the church. The girls helped in the village, visiting alms houses etc. and were educated at home, the boys being sent to boarding school. However, Kate attended Croydon High School for Girls and wanted to be a nurse by the time she left, working to support her studies at King’s College Hospital in London. Kate served in the Boer War, returning home after two years. She said it was a great experience despite the flies, dust, bad weather and shortage of nurses. She sent amusing letters to her sisters, describing her work and leisure. On returning she worked in London hospitals and enlisted in the Queen Alexander Imperial Military Nursing Reserve Service at the beginning of WW1, one of fewer than 300 nurses serving at home and abroad. The voluntary nurses (VADs) were at first awkward with trained nurses; she said they were charming, but hopelessly inefficient. She was 42 when WW1 started and was immediately allocated to Dublin, travelling on the City of Benares, a packed ship. She travelled to France and was assigned to transport across the Channel, casualties lying on straw. She later worked in a field hospital, the nearest to the front line a woman could get. She got to know her patients who were plucky despite appalling wounds, helping them to recover and sent many letters for them, also distributing cigarettes and sweets etc., including ‘Birch butties’ and biscuits. It was cold and dirty with no hot water with make-shift units and basic equipment. Body lice and fleas were a problem as was backache. She was In charge of 40 nurses and 100 orderlies and promoted to Sister in October 1915; Kate also spoke French, German and studied Hindustani, attending top brass meetings. She walked in the countryside on her days off and attended concerts. Kate always wanted to be at the sharp end and was described as a fire eater and a bit of a dragon. She sometimes broke down in tears, but her faith gave her much comfort. Her many letters brought black and white into full colour and was constantly inspired by the courage of the injured. Miss Luard was awarded the Royal Red Cross medal 1st class, and was decorated at Buckingham palace in May 1919. She never married and spent the last years of her life at West Birch but continued to travel to Talbot House, a rest home for soldiers, and was involved in Toc H. She also looked after her ailing father and died aged 90 in 1962. This was an excellent lecture, a tale of courage with wit and humour. The new edition of her second book Unknown Warriors will serve as a fitting tribute to her service. Our next meeting is our Christmas Party at 8pm on Friday 14 December at the Adult Education Centre in Richmond Road, Grays. Visitors are welcome.